No one takes more pride in the completion of work then the team here at Nature’s Edge. 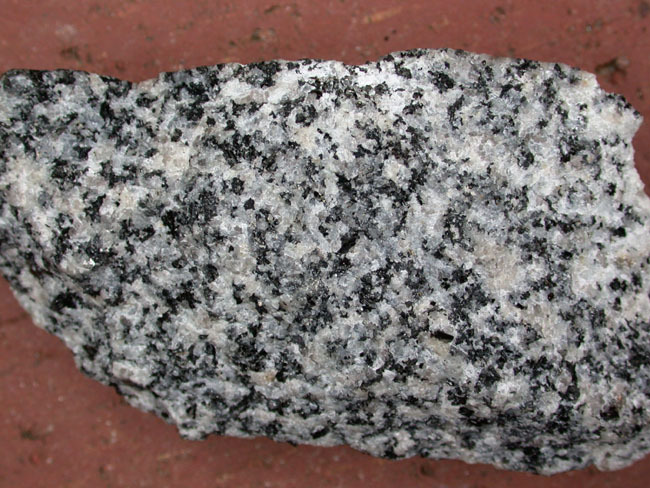 Our helpful staff will guide you through the entire process of stone selection. 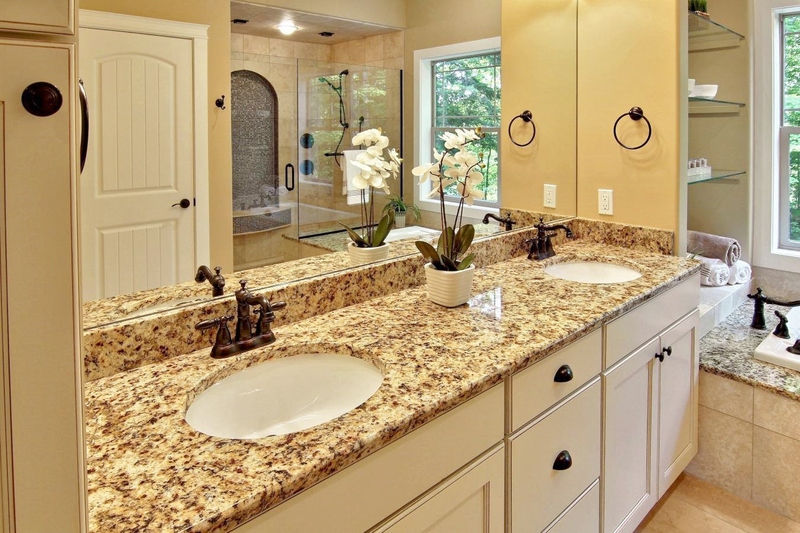 We understand that a stone countertop or vanity is a large investment, so we want to make sure that you see the returns in both quality and beauty. With years of experience, our team will flawlessly guide you through all the color, texture and performance options to make sure you get exactly what you're looking for. 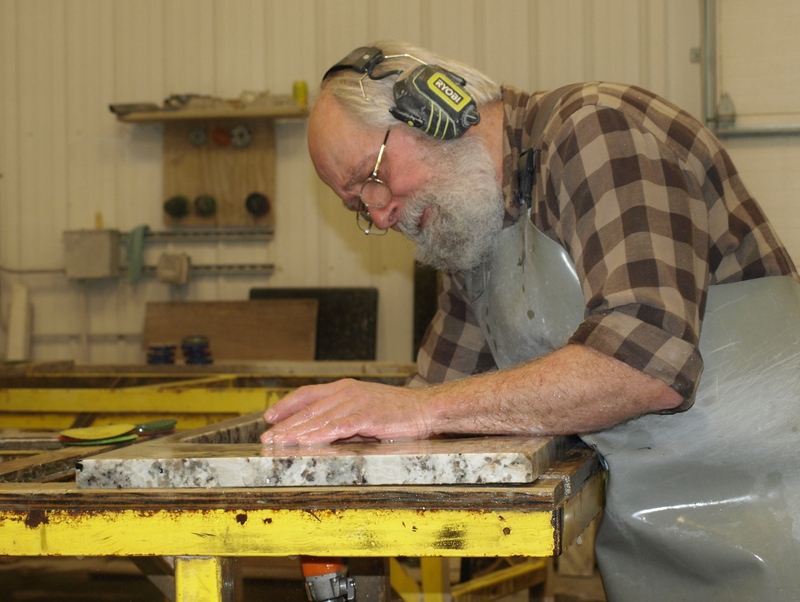 Fabrication of stone countertops takes knowledge and the trained eye of a skilled craftsmen to get your dream project on the right track. To simply slice material into any shape and try to install it will not work. It takes careful layout and color matching for grain and movement in each slab to ensure our customers will be 100% satisfied with their finished product. Most fabrication shops exclude the customer in the decision making process, but we encourage our customers input to ensure they get the results they expect. All fabrication is done in house here at our facility displaying the customer’s vision in the final project. 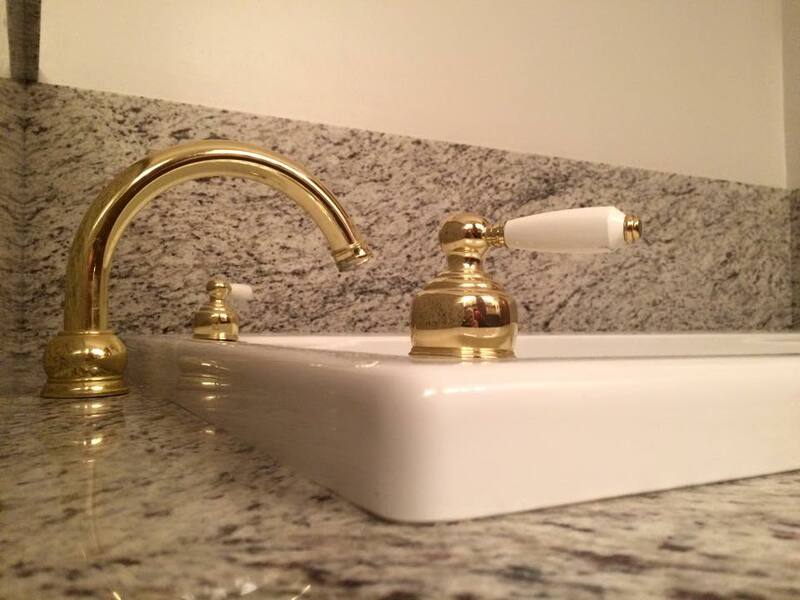 Our qualified team will install any custom countertop or stonework piece with the utmost precision, making sure your project is completed properly the first time. All installations are sealed at the finish of every job. We take careful consideration not to damage any of the homeowners surrounding finishes and respect the work of other trades to ensure a smooth, worry free installation. In shop we sell a number of sealing and cleaning products to safeguard all natural or engineered stonework.